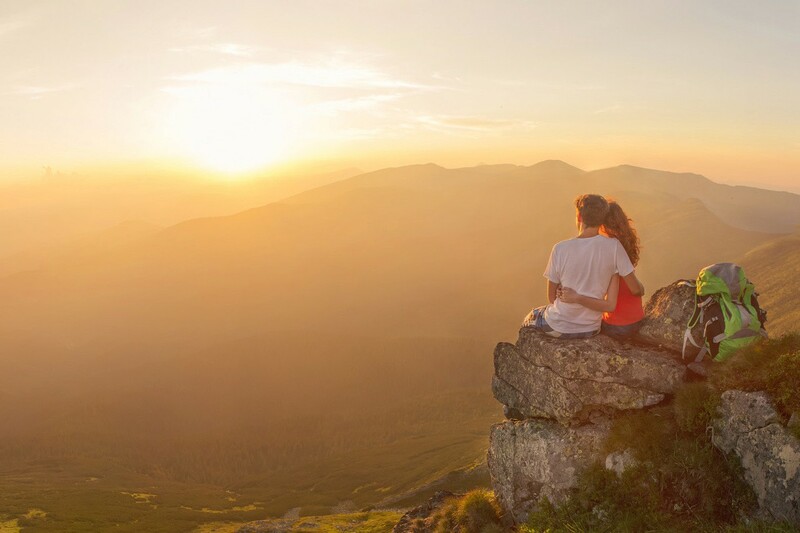 Your virtual love lock - Anywhere. For ever. Or get inspiration from other virtLocks by viewing declarations of love from people all over the world. 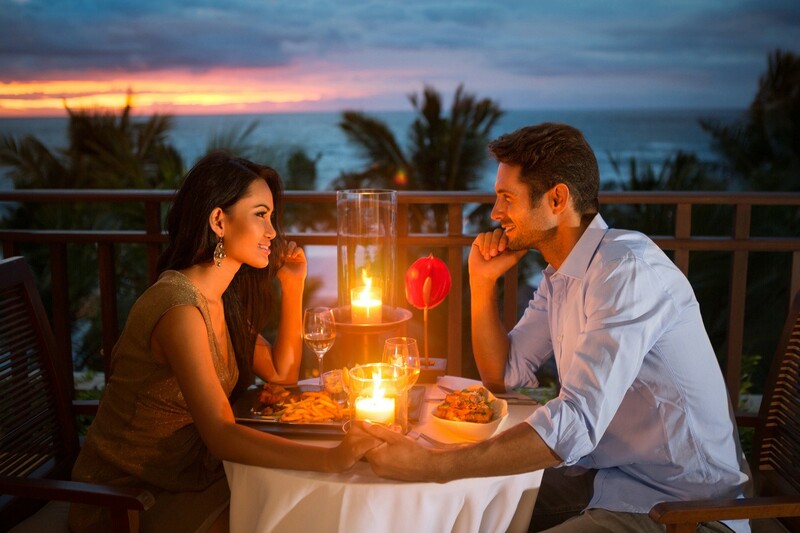 You can design and post your virtual love lock - short virtLock within minutes, and it's just so simple. It doesn't matter if you're at home or on your way. You can choose from a variety of colors, shapes and ornaments. 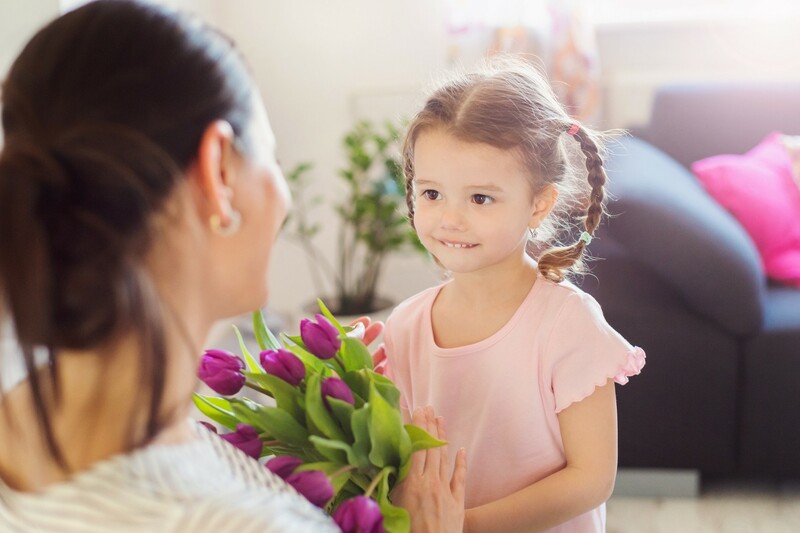 Add individual text and pictures and site the virtLock wherever you want. Give away your individual virtLock on various occasions. 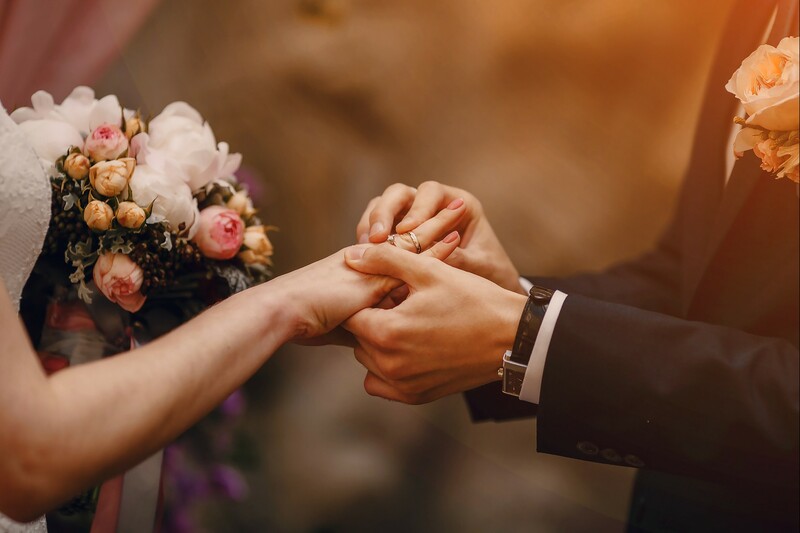 It doesn't matter if it's a romantic gesture on Valentine's Day, for a birthday or a wedding, a love lock as a reminder for your vacation or a special friendship - there are no restrictions to your creativity. You protect the environment and take the load off bridges and handrails. You're able to design virtLocks at home or if you're on your way - easy and visceral. People from all over the world will be able to share your emotions. You don't need to worry about the lock being detached. 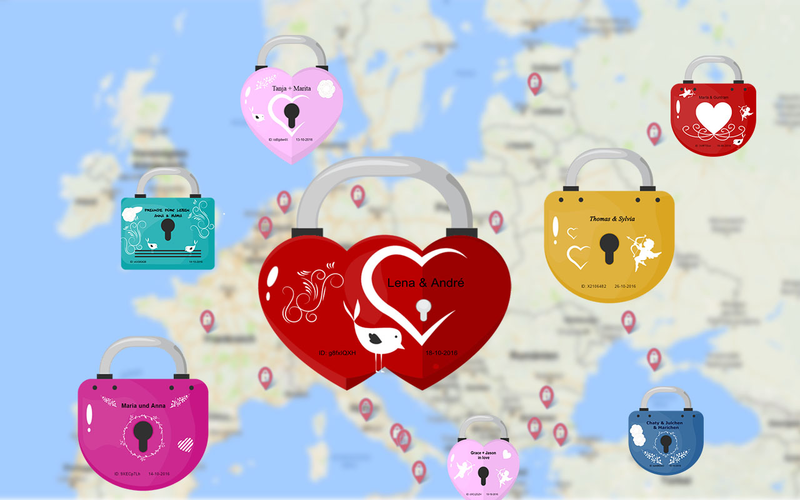 Lockscape is an online map for virtual love locks. 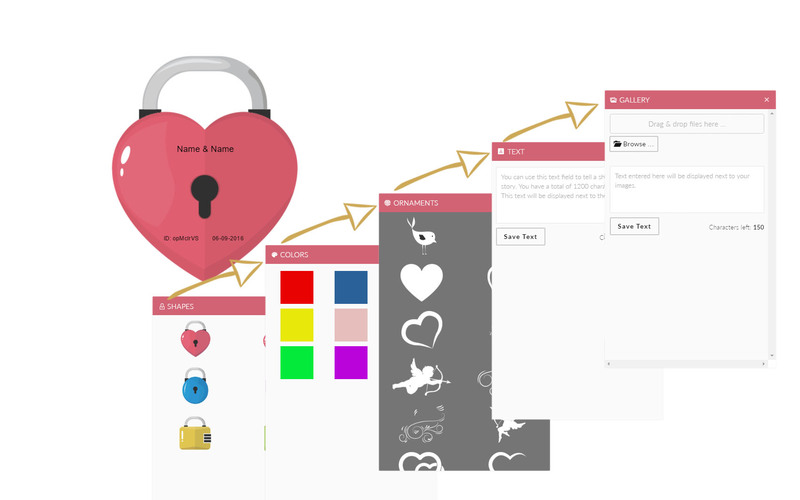 Design your love lock, site it and share it publicly - wherever you are.